The 3rd Annual Red Sky Ball event was a huge success in raising vital funds for the Children’s Heart Unit Fund. 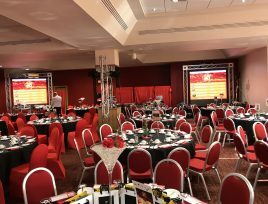 The charity event took place at Sunderland Football Club. CHUF’s focus is to make life better for children and young people who are born with or develop heart conditions, by providing lifelong support to them and their families. 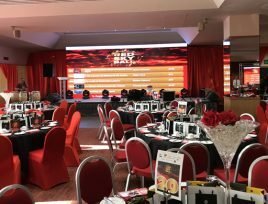 For this year’s ball, it was decided that they would like to incorporate an interactive auction to offer something new to this year’s attendees in order to raise pivotal funds for CHUF. The event was very well supported, with over 400 guests in attendance. 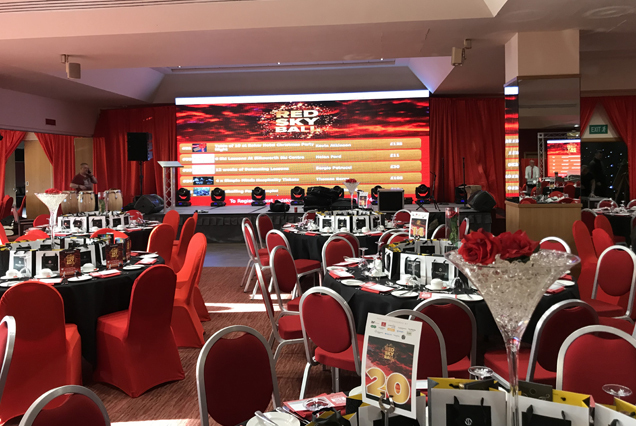 The interactive auction was opened prior to the event via an online platform, to start accumulating bids before the event had commenced. This function and this was well-utilised by supporters of the event, and a significant amount was already raised beforehand. 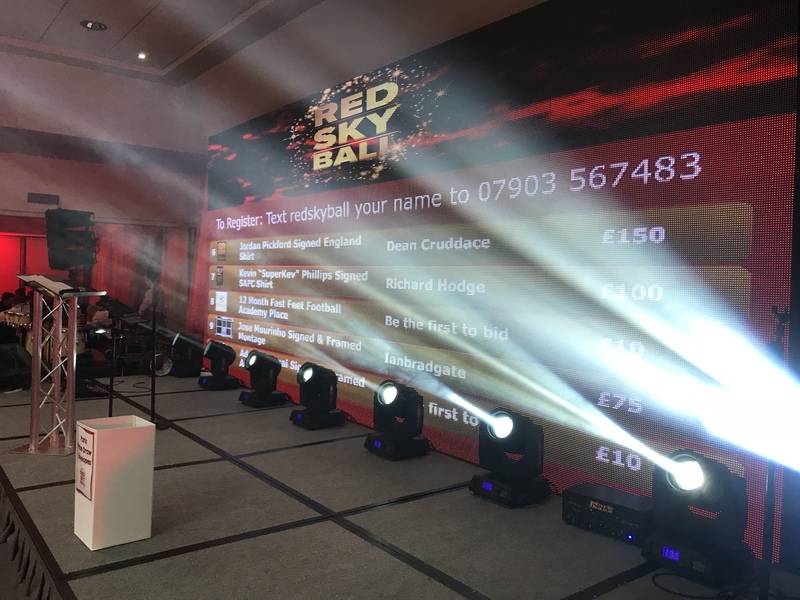 The Red Sky Ball utilised the smartphone bidding capability and was hugely successful with 47 items being bid on in the interactive auction. With over £9,000 raised the auction was a great success; with 47 auction items being bid on by the generous winning bidders. 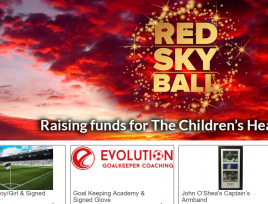 Auction favourites from attendees: sports memorabilia, overnight packages and group experiences. As part of our aftercare service, we ask our clients to submit a feedback survey to continually review and improve our services to all our clients. 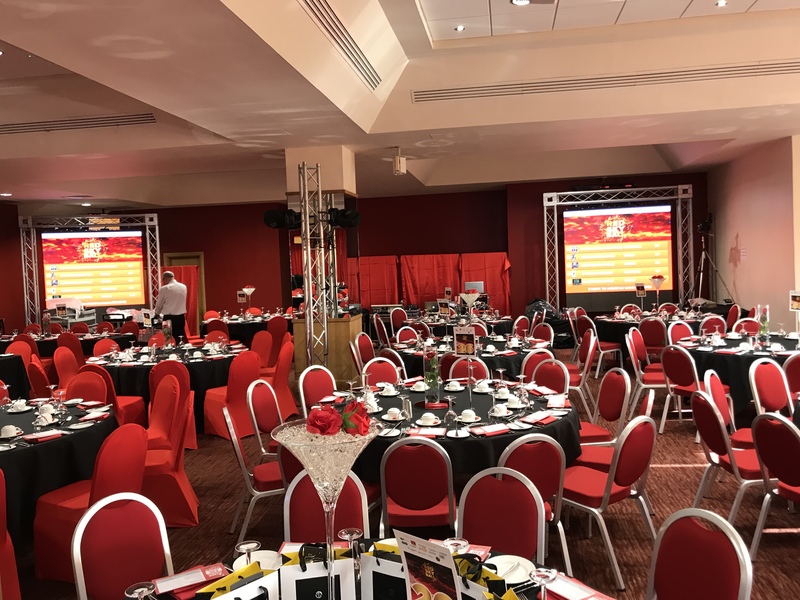 The event organiser rated their experience 10/10 across the board for our service, quality of the product and their experience with our staff: and would happily use the service again. We are honoured to have been supporting the event, for this wonderful charity.